Scott is a familiar face to fans of Sussex football, having begun his career at Brighton & Hove Albion before joining Crawley in 2002. It was while with the Red Devils that he first played for Horsham, making six appearances in a loan spell at the start of 2003/4. Unable to break into the Crawley first team Scott moved on to Bognor Regis Town for the first of two spells, later taking in Hastings and a successful spell at Worthing before going on to play for Lewes and Eastbourne Town. 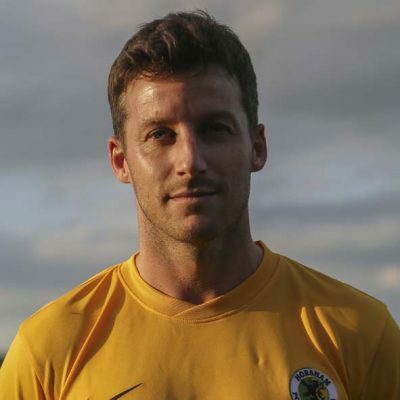 He spent four seasons at Burgess Hill before joining Horsham in September 2016.